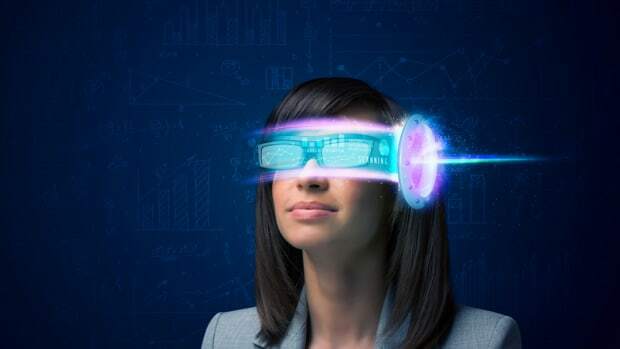 At this early stage, virtual reality is basically a cool new high-tech toy. But researchers are discovering it can confer real-world benefits, including reducing pain and boosting creativity. A new study examines a particularly promising use for the immersive technology: increasing empathy. It finds that, compared to traditional approaches, using VR to experience the precarious life of a homeless person creates more, and longer-lasting, understanding and compassion for that often-ignored population. "Virtual reality has been increasingly referred to as the &apos;ultimate empathy machine,&apos; since it allows users to experience any situation from any point of view," writes a Stanford University research team led by Fernanda Herrera. Its study provides evidence this effect can last for weeks, and inspire real-world actions. 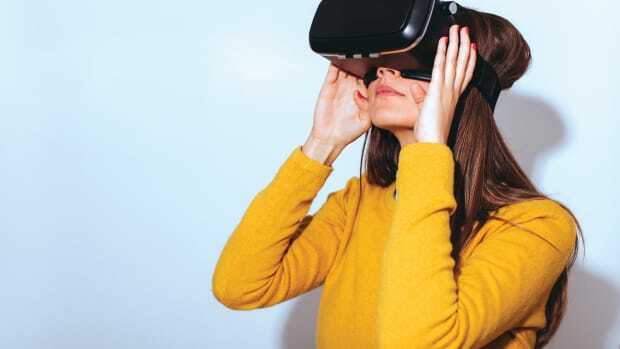 In the online journal PLoS One, the researchers describe two studies that compare the effect of a virtual-reality excursion to older, less-immersive ways of assuming another person&apos;s perspective. The first featured 117 people recruited from around the San Francisco Bay Area. All were instructed to imagine what life would be like if they suddenly found themselves homeless. Approximately half read a narrative about the life of a homeless person, including being evicted from your home, living out of your car, and feeling threatened by criminals. The others experienced the sights and sounds of that same story while wearing a virtual-reality headset. Participants completed a questionnaire immediately afterwards, and responded to three follow-up surveys over the next eight weeks. The researchers report that, while both techniques succeeded at increasing empathy for the homeless and donations to a shelter, the VR experience "led to more positive, longer-lasting attitudes towards the homeless up to two months after the intervention." Specifically, participants were asked at the end of the initial session whether they supported a ballot proposition that was then being debated that would raise taxes to increase affordable housing in the region. "Even though participants in both conditions claimed to support Proposition A to the same extent," the researchers report, "a significantly higher proportion of participants who performed the VR task physically signed a petition in support." The experience apparently moved some participants from passive to active supporters of a help-the-homeless initiative. Four weeks later, participants were asked whether they supported a different affordable-housing initiative. The researchers found the effect of the intervention faded for those who had simply read about the experience of homelessness; their support for the second measure was significantly below their support for the first. 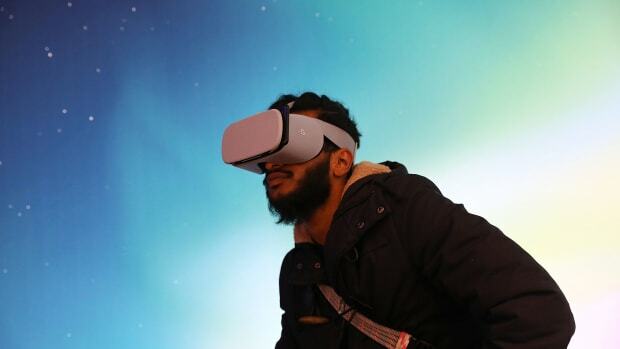 But those who had experienced it firsthand via virtual reality remained steadfast, supporting the second initiative at similar rates as the first. The experience, it appears, stuck with them, and strengthened their commitment to help. Another element of the study suggests virtual reality created a stronger personal bond with the homeless community than just reading about their plight. In a writing exercise two weeks after the perspective-taking task, members of the VR group who "wrote about the issue of homelessness and its possible solutions" used the pronouns "we," "us," and "our" more frequently than those who simply read the narrative. 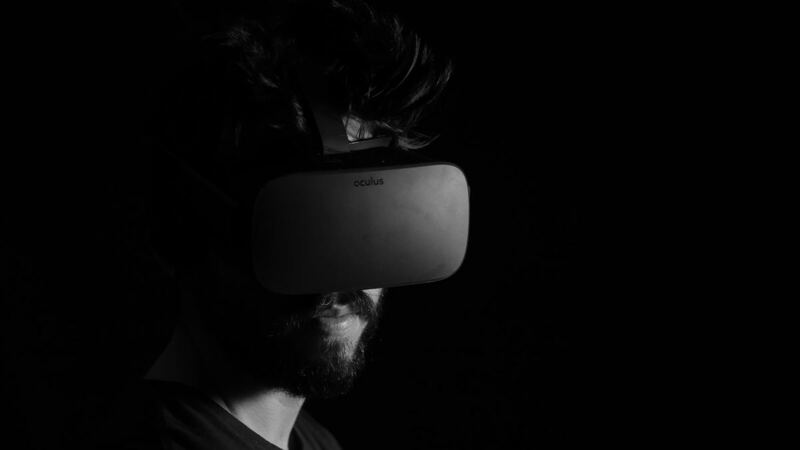 A follow-up study, which utilized four different types of perspective-taking, including virtual reality, similarly found VR had the strongest impact. Those who virtually experienced homelessness were significantly more likely to sign a petition supporting an affordable-housing initiative than members of other groups (including one that experienced a version of the narrative illustrated with images). Now, most people using VR will surely do so to escape into beautiful fantasy realms, not depressing homeless encampments. 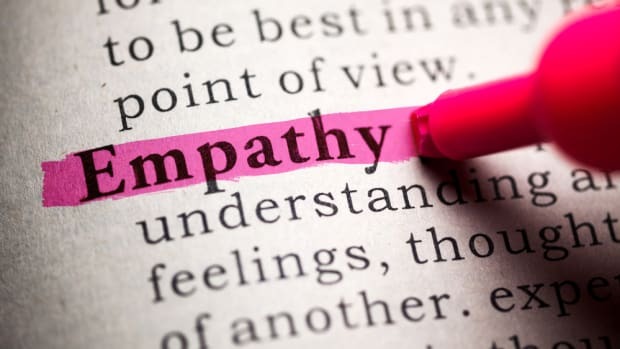 But this research suggests the technology has great potential for expanding empathy. Today, you can walk a mile in someone else&apos;s shoes by simply strapping on a headset. 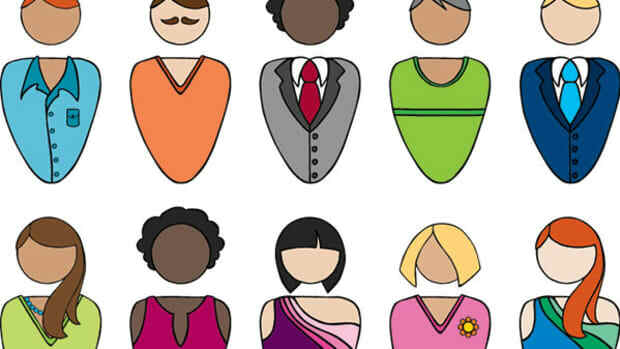 New research finds a virtual-reality experiment in which you experience yourself as a person of color reduces deep-seated prejudice. Chinese researchers demonstrate how high-tech tools can be used to harness the power of metaphor.